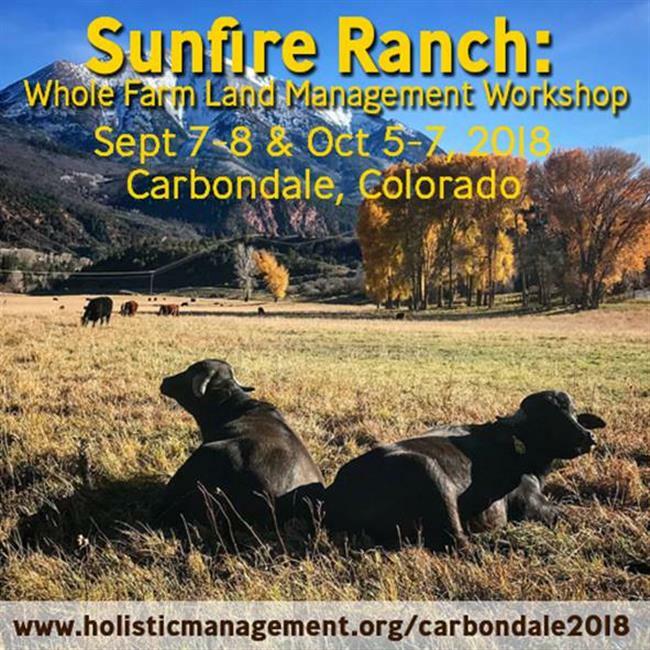 The Mount Sopris Conservation District will be offering scholarships for local ranchers to attend this workshop! Requirements include living in the Mount Sopris Conservation District and writing to the district why you want to attend this class! For more information go to HMI Carbondale or call Connor Coleman at 970-945-5239 for more information. 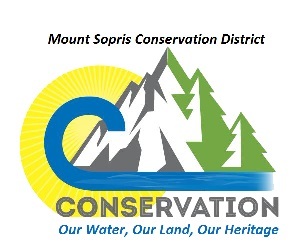 The Mount Sopris Conservation District is proud to announce that Amber Nieslanik has been awarded the annual scholarship from the Mount Sopris Conservation District. 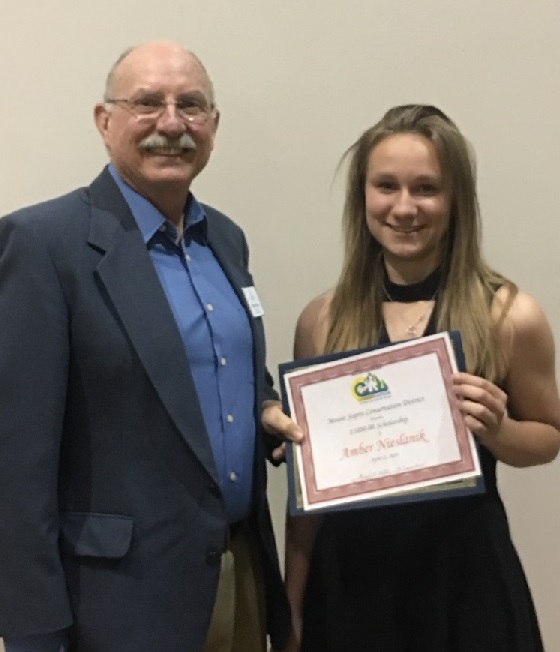 Mike Wilde, Mount Sopris board member presented Amber with her scholarship at the scholarship award ceremony. Amber has been active at Glenwood Springs High School with AP classes, Concert Band and Wind Ensemble. She also is very active 4-H, Garfield County Fair and National Western Stock Show, and has volunteered within the community with WindWalkers, the Homeless Kitchen, and other organizations. Amber will be attending college to further her education in agriculture business. 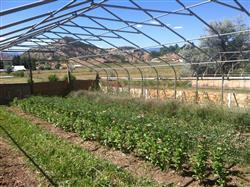 Ross Montessori School was gifted a beautiful greenhouse by the Mount Sopris Conservation District. The greenhouse was installed on our school campus and ready for the 2016-2017 school year. In the spring of 2017 our students started seeds in their classrooms. We received many donated seed packets of squash, cucumber, tomatoes, kale, spinach, beans, and other vegetables. 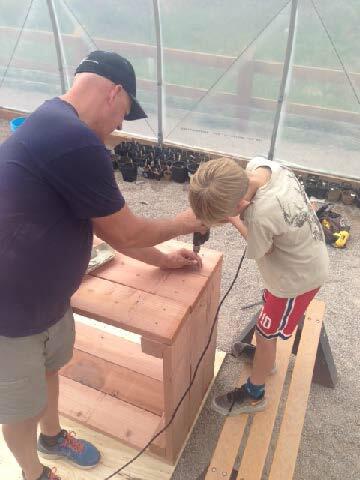 Parent volunteers built a garden bed for each classroom. Pitkin County landfill donated a dump truck load of soil. 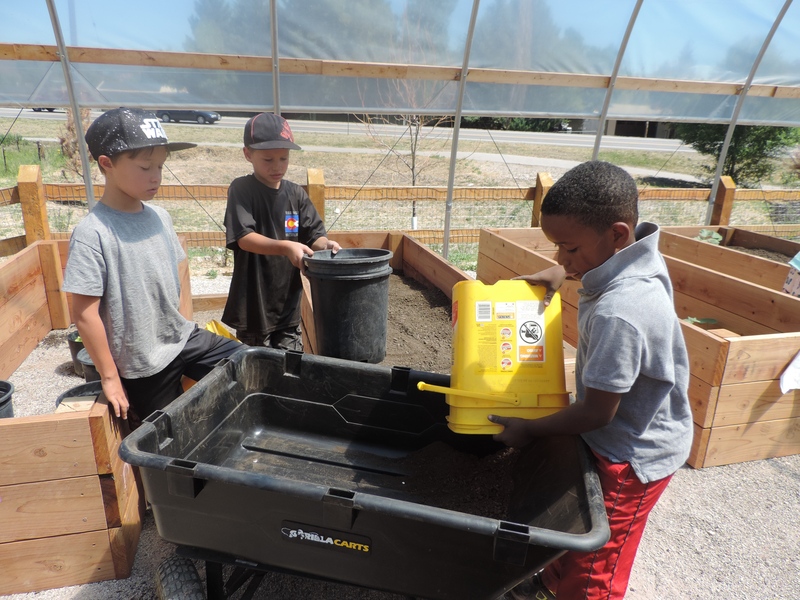 Students and volunteers filled the garden beds with rich soil from the compost we contribute to through EverGreen Zero Waste. 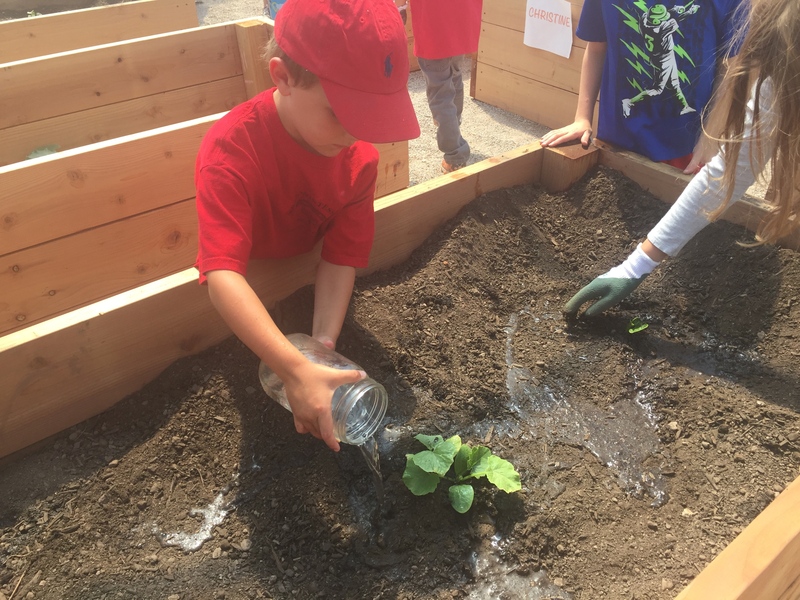 Summer program participants planted all of the beautiful plant starts in each of the classroom garden beds.The summer program students maintained the gardens through the summer by watering and harvesting crops. 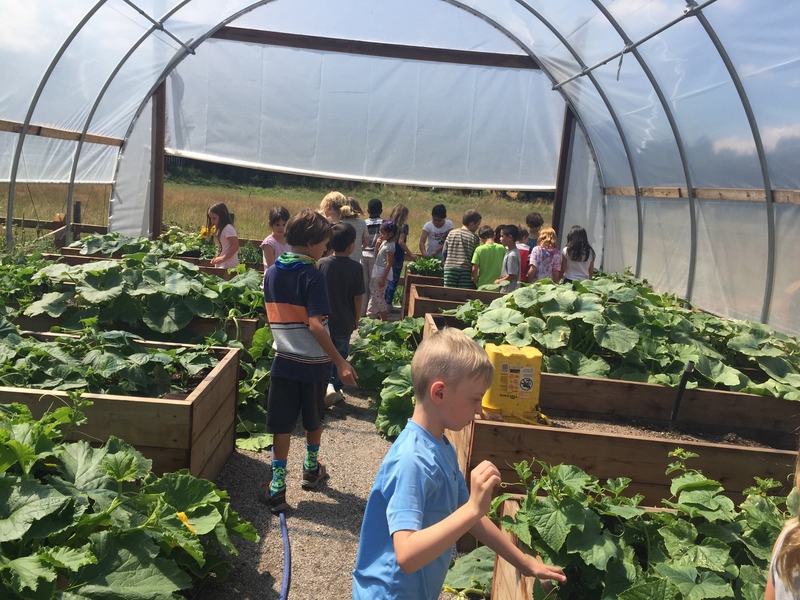 When school began again in August, each classroom spent time in the garden each week. They sampled our crops and helped water and harvest into the fall. 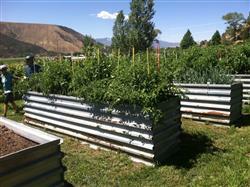 Roaring Fork Leadership has taken on a project of developing a distribution system for the bounty of the RMS gardens. They are creating a system to get the healthy, natural food from our garden in the hands of local families who need it. In 2018, we look forward to an irrigation system being installed to help better maintain moisture for our garden beds. Volunteers will continue to open and close the gardens each day as the warm weather returns to our valley. 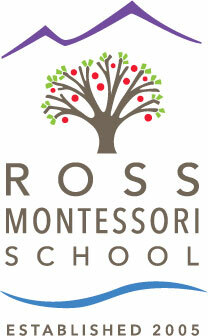 The summer program at RMS will aid in the harvest and care of our bounty once again. 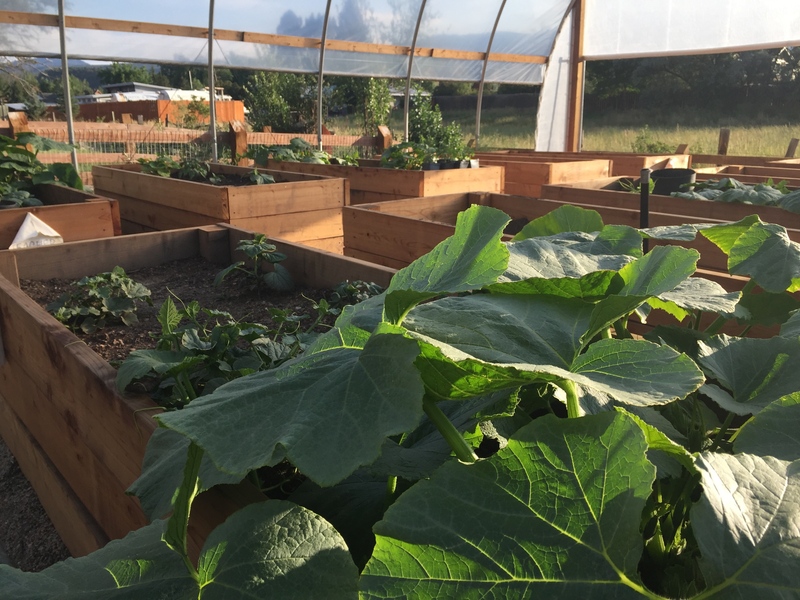 The plan for distribution by the Roaring Fork Leadership team will come to life as we provide an important resource for healthy food to our community in need of access to this local, natural food source. 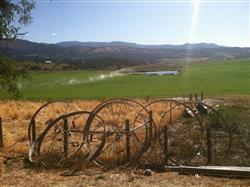 Mount Sopris Conservation District hosted Tour De Farms in the New Castle - Silt area this year! 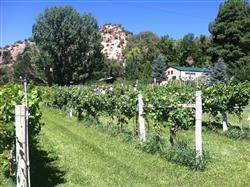 This year's 21 mile bike ride included Open Heart Ranch, a multi-generational ranch, Peach Valley CSA Farm, and Blancos' small acreage winery! 50 bicycle riders enjoyed riding through our beautiful area and meeting the local producers. Watch for next year's Tour De Farms! 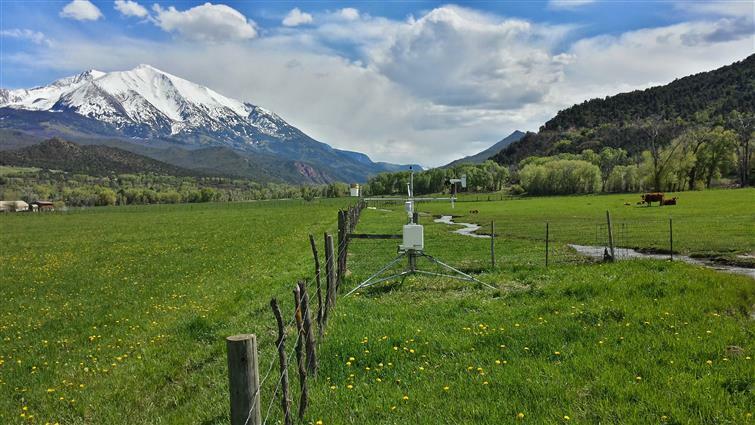 The Mount Sopris Conservation District has partnered with Bill Fales and CSU Extension to install the new CoAgMet weather station. This new technology can help landowners in the Crystal River Valley with irrigation water management. Go to http://coagmet.colostate.edu/, locate the Carbondale station and find daily information. 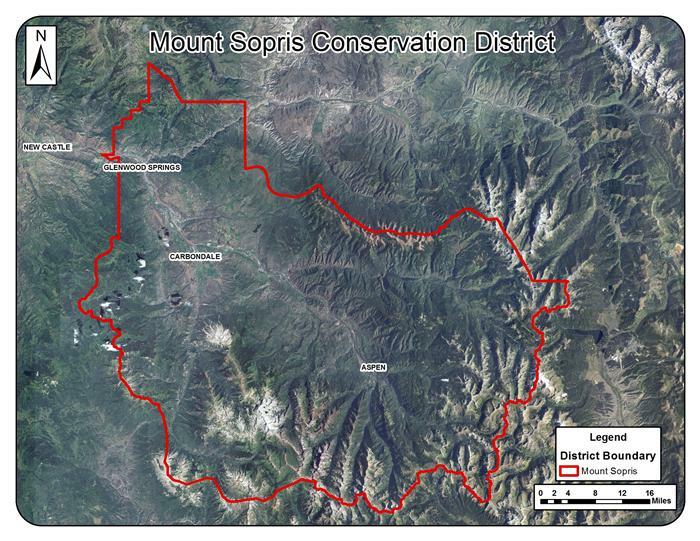 The Mount Sopris Conservation District and Natural Resources Conservation Service will host a workshop on how to use the information - watch for details! 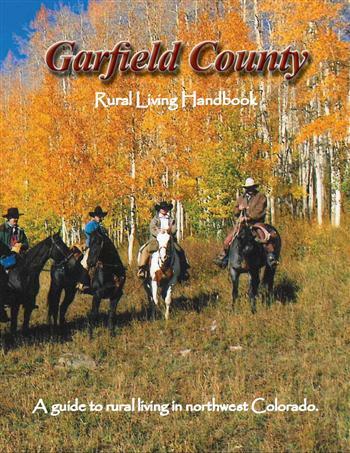 Mount Sopris Conservation District is happy to provide you with a copy of our "Rural Living Handbook." Our conservation district was formed 60 years ago as a result of the impact of the Dust Bowl era. Our mission is to promote sustainable management of the natural resources of our district and to balance the needs of agriculture, open space, and urban growth. We have included information and contacts in the handbook to assist new and established landowners in how to be a good steward and a good neighbor while enjoying the best our district has to offer. You can pick up a copy at the conservation district office, your local library or realtor! 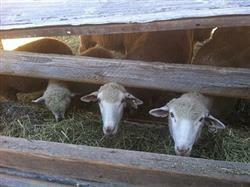 It is also available on line by clicking on Rural Living Handbook!